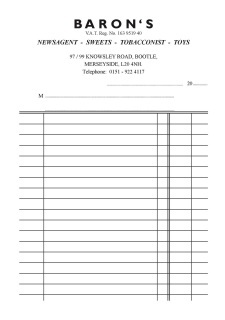 TRIPLCATE NCR BOOK A4 SIZE x 50 sheets 3 part -- NCR is No Carbon Required - Top Sheet White, Middle Sheet Yellow and Pink Bottom Sheet - printed in black ink. 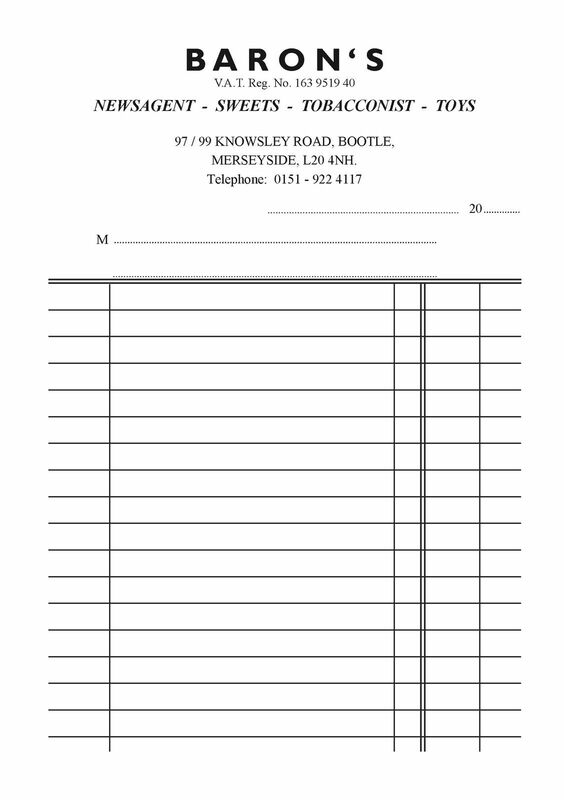 Your name and logo will be added free of charge - to one of our basic layouts. Book is top sheet perforated and the book stapled. Proof sent before printing. 5 pads of 50 sheets 3 part -- NCR is No Carbon Required - Top Sheet White, Middle Sheet Yellow and Pink Bottom Sheet - - printed in black ink.